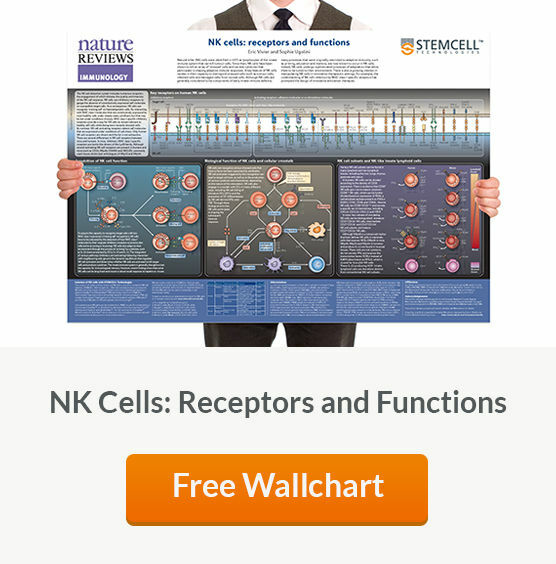 Natural Killer (NK) cells develop from a common lymphoid progenitor in the bone marrow but unlike lymphocytes form the adaptive immune system such as T cells and B cells, they lack antigen-specific receptors. 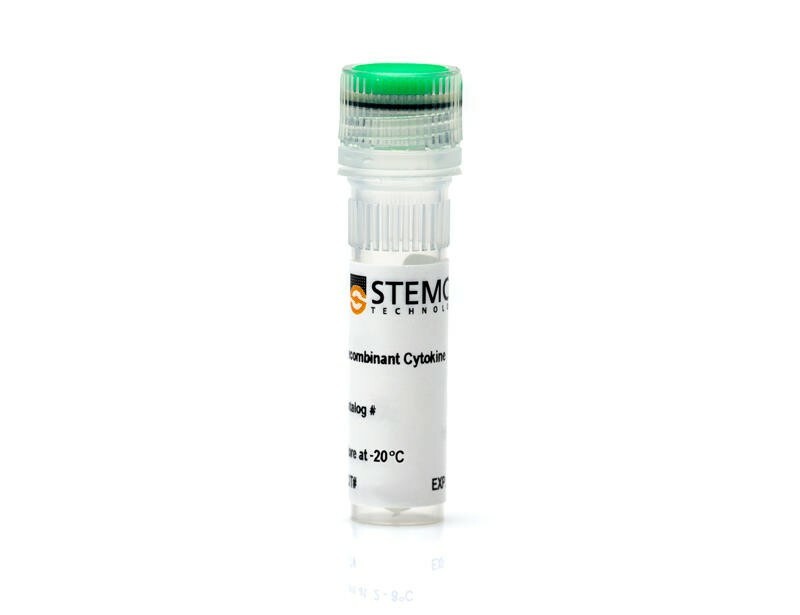 See MoreThey are considered a cytotoxic subset of innate lymphocytes and potent producers of Th1 type cytokines. 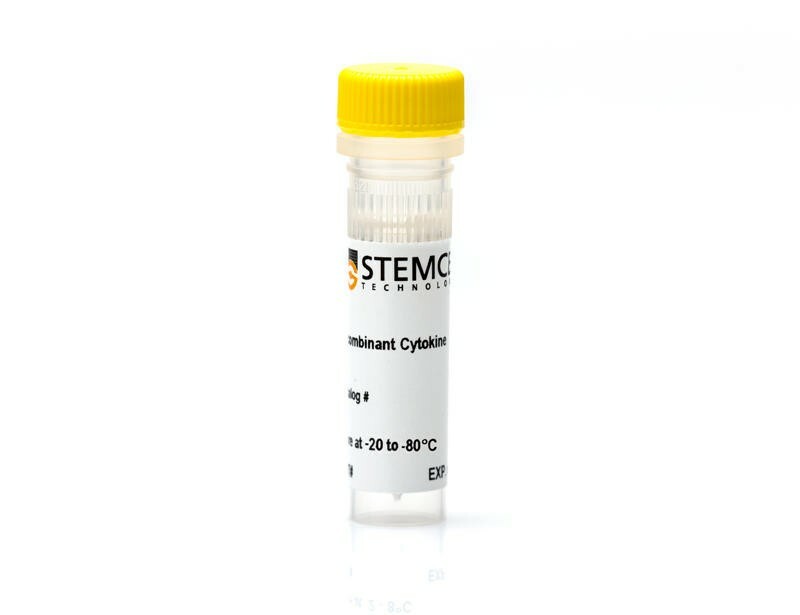 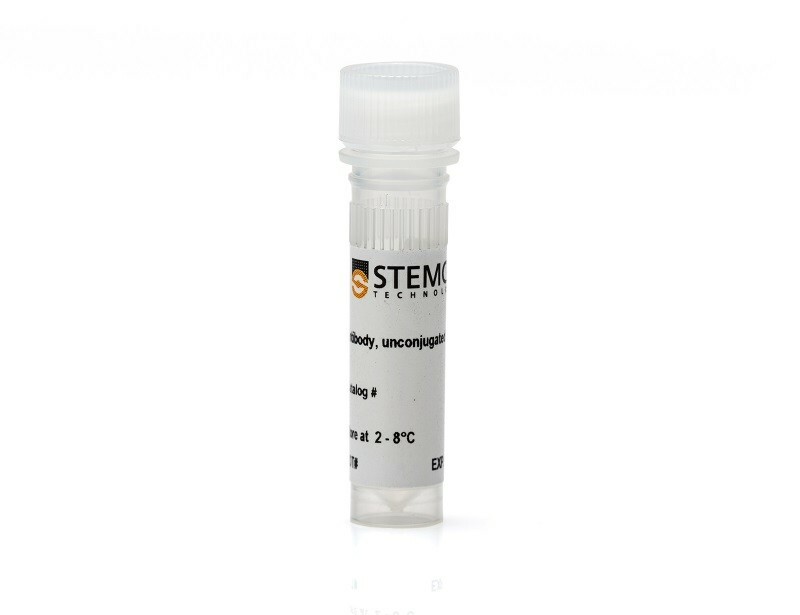 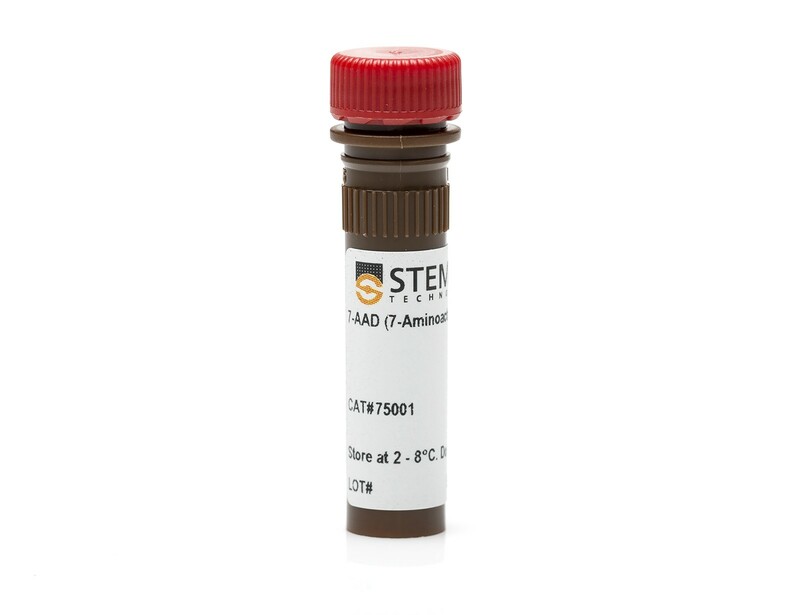 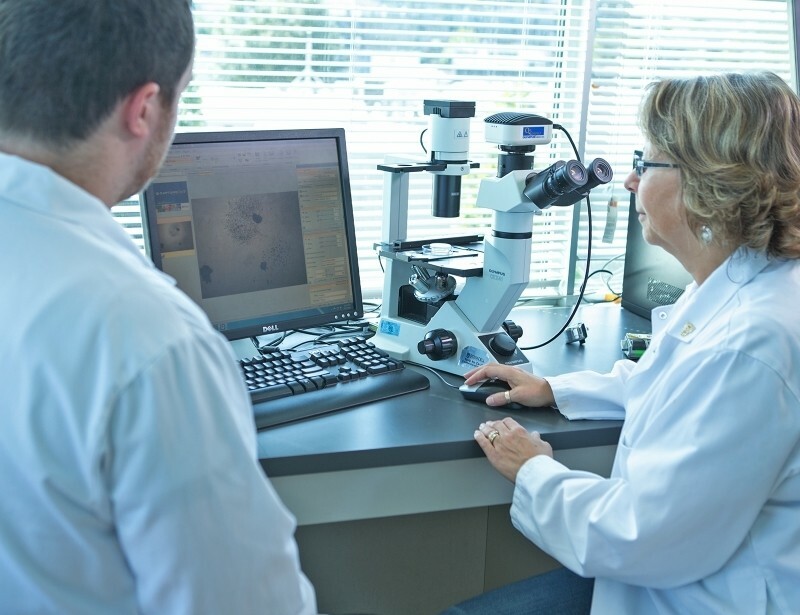 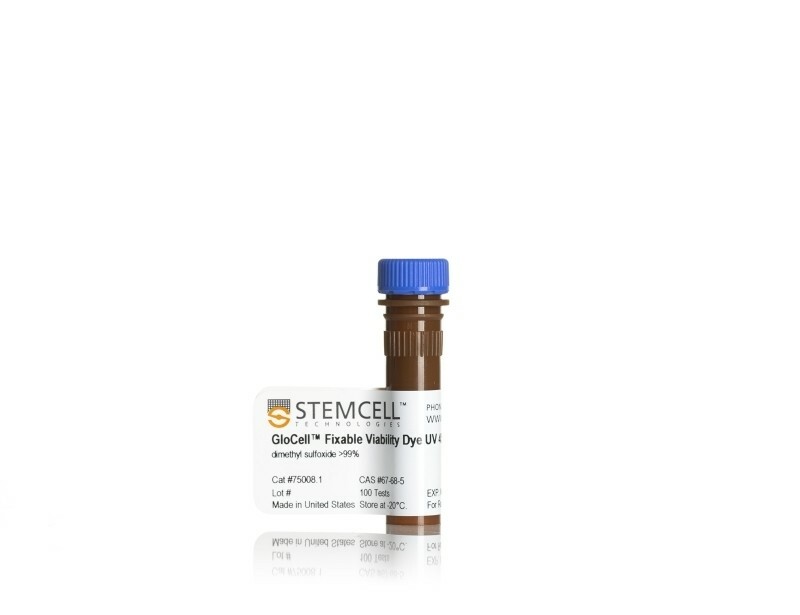 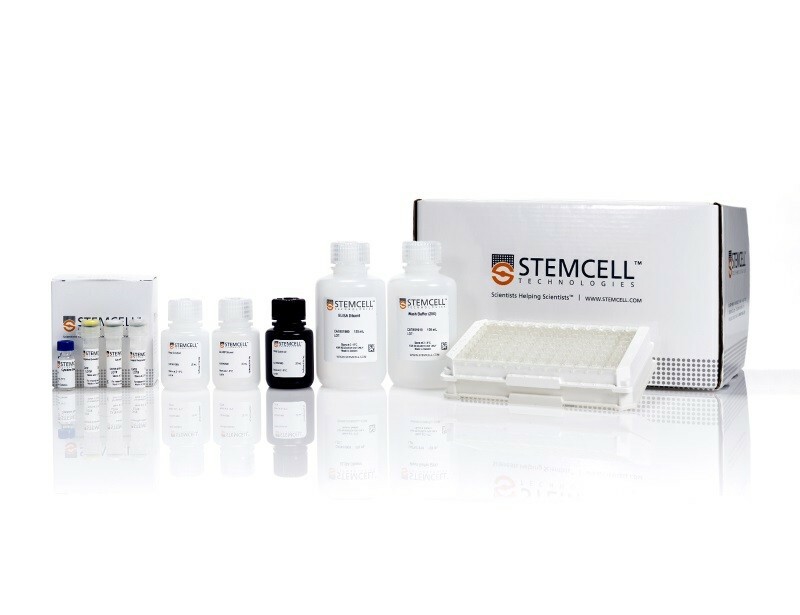 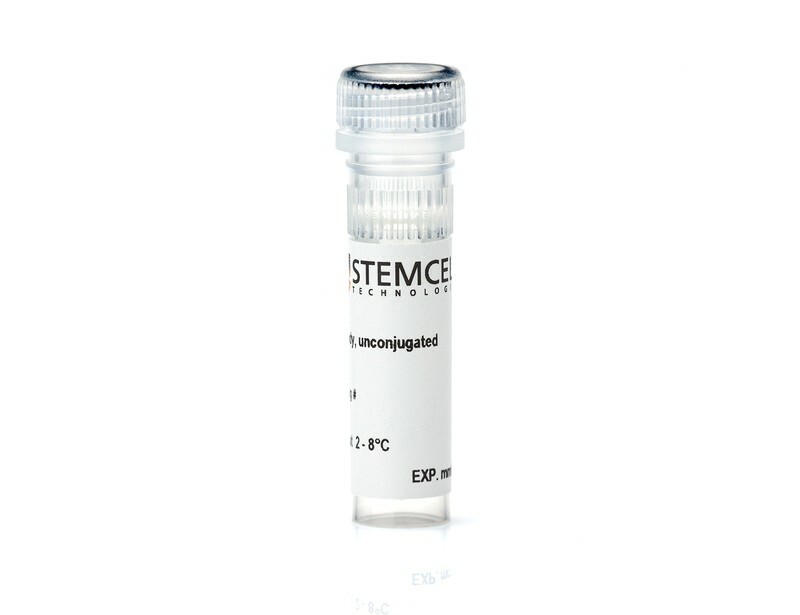 To characterize NK cells or measure cytokine production choose from our wide selection of antibodies and dyes optimized for flow cytometry, microscopy and other applications.